There comes a time when every company needs to upgrade their signage. Whether it be a new look, a desire to upgrade to more modern trends, or refurbishing for the purpose of environmental awareness (i.e. from Neon Signs to LED Signs), a change in signage can be exactly what a company needs to start fresh. Even if the business has been operating for decades, a new look can re-inspire, reinvent and remind both employees and employers a like that there is always room for new ideas. 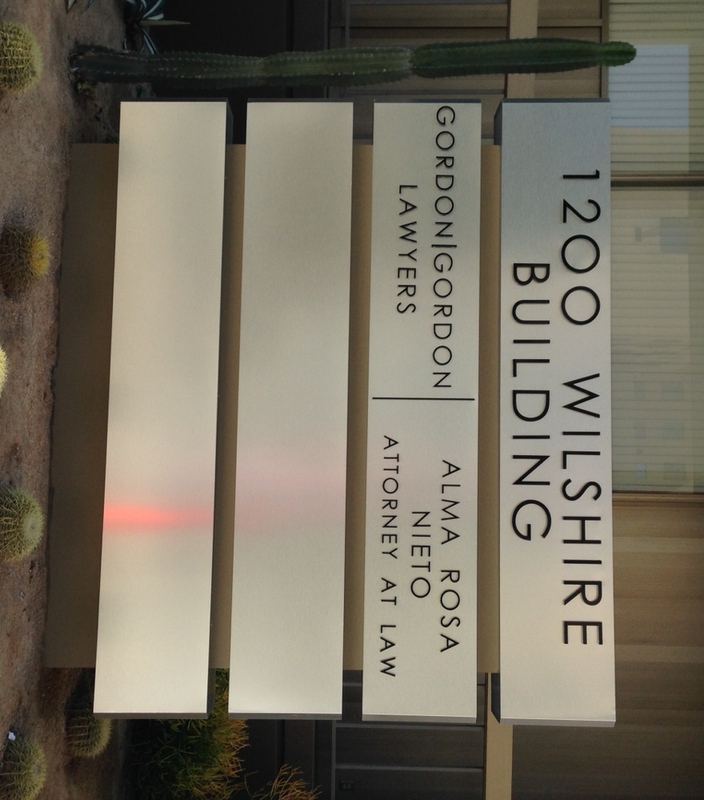 At 1200 Wilshire, they decided it was time to upgrade their Monument Sign. And although the original Monument Sign was certainly classic in its simplicity, a change to make the Monument Sign more modern was needed. Staying true to the company’s concept of sophistication and elegance through simplicity, we maintained the classic look, while adding to current appearance through the use of brushed anodized aluminum and aluminum letters with a black baked enamel finish. The result was something both the sign designers at Landmark Signs, and the client could be proud of. What at your company is in need of a new look? Could updated signage be just what your company needs to inspire imagination and spark creativity? Maybe your existing signage sends a message your company once promoted, but no longer focuses on. Perhaps a contemporary transformation, an environmentally friendly illuminated sign, or a completely different sign altogether is exactly what your company needs. At Landmark Signs, we understand the importance of sending the right message to potential customers through your signage. We’re here for you for all your before and after needs! Previous postADA Signs Part One: What are ADA Signs? 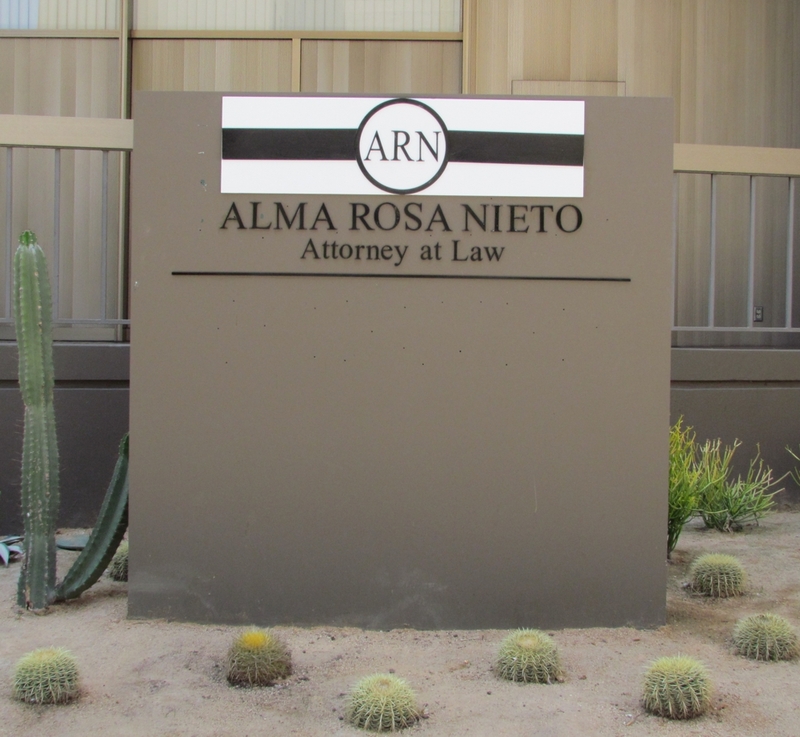 Next postADA Signs Part Two: Why do you Need ADA Signs?